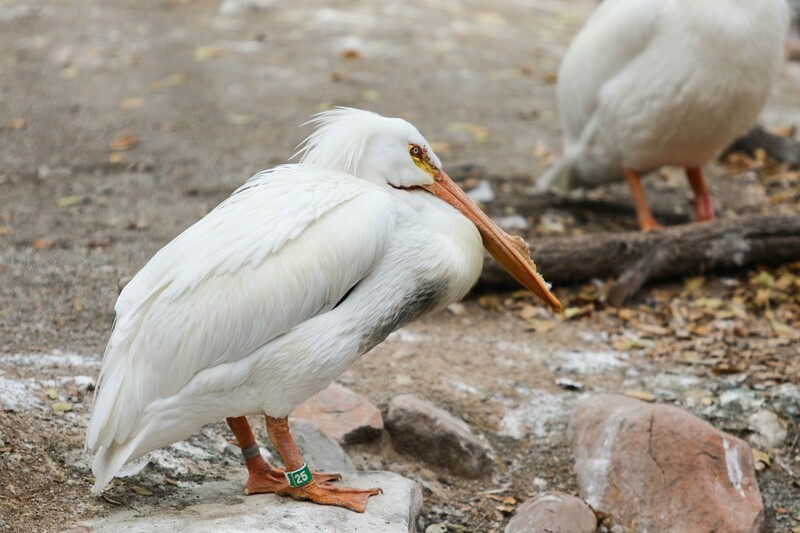 American white pelicans and many native species of diving ducks greet you with every visit to Tracy Aviary. Meet some of the birds inhabiting Utah's lakes and wetlands and see if you can spot some of the wild birds who also make this pond their home. 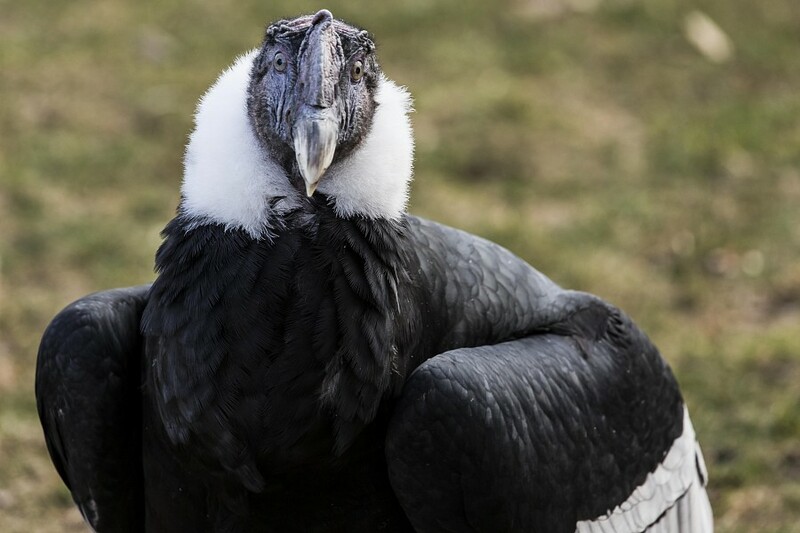 A local cele-birdy, Andy the Andean condor deserves an exhibit befitting his personality. King of the Andes features a wealth of information not only about Andy himself, but about the species that six countries have deemed important enough to declare as their national symbol. 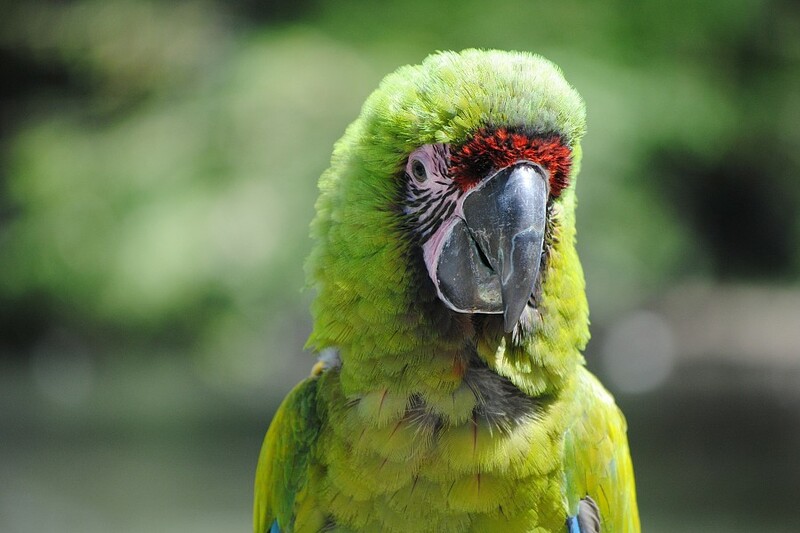 Approximately 12% of all living bird species are considered endangered, threatened, or vulnerable on the IUCN Red List. 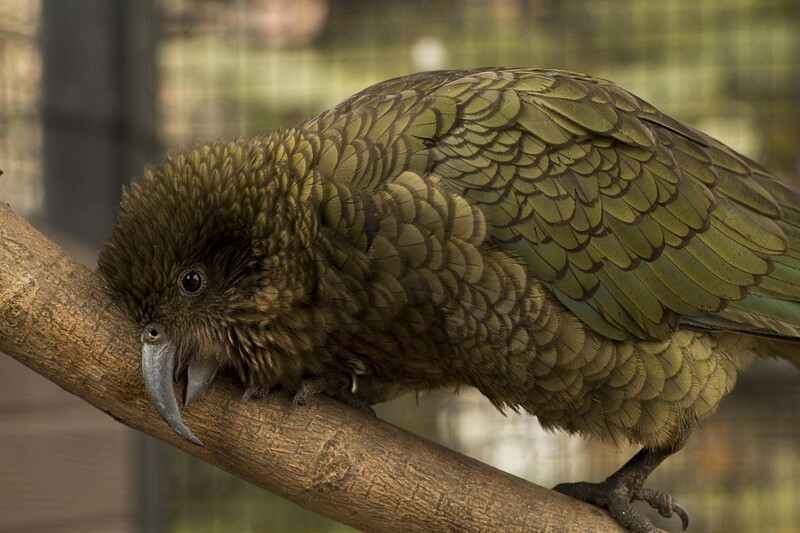 Habitat loss, predation, and illegal capture are contributing to their decline, but by learning about these amazing and important species you can help conservation efforts and save magnificent birds like the kea. 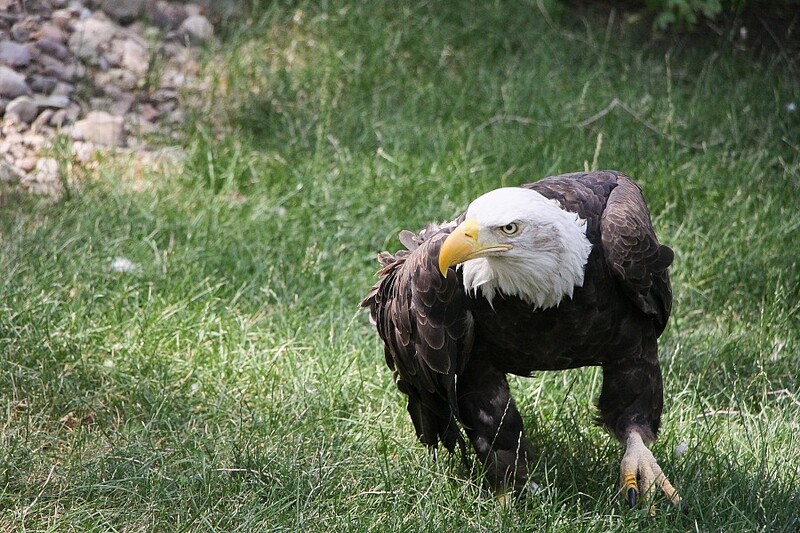 North America is home to only two species of eagle, the golden eagle and our national emblem, the bald eagle. Both can be seen here at Tracy Aviary. Tracy Aviary's eagles have been rehabilitated from injuries sustained in the wild, and we are proud to help them live full and happy lives acting as ambassadors for their species. 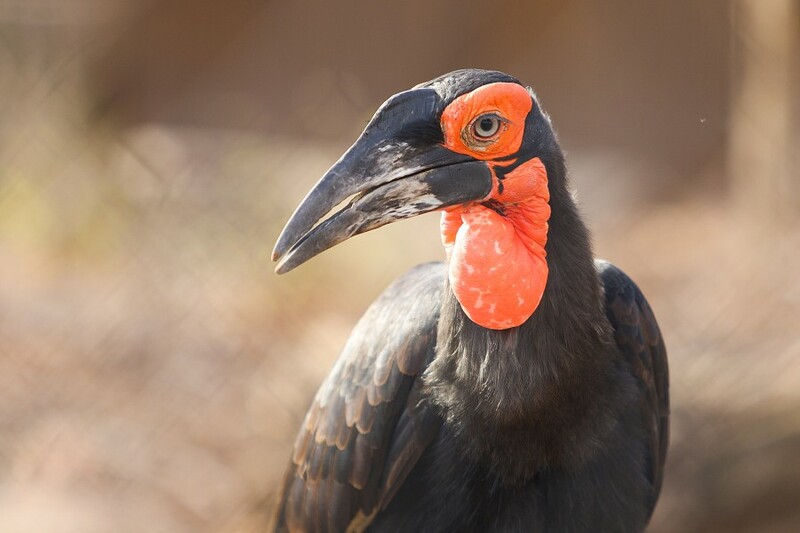 Southern ground hornbills live throughout southern Africa in close-knit family groups. Despite their name, these hornbills take to the skies with ease. 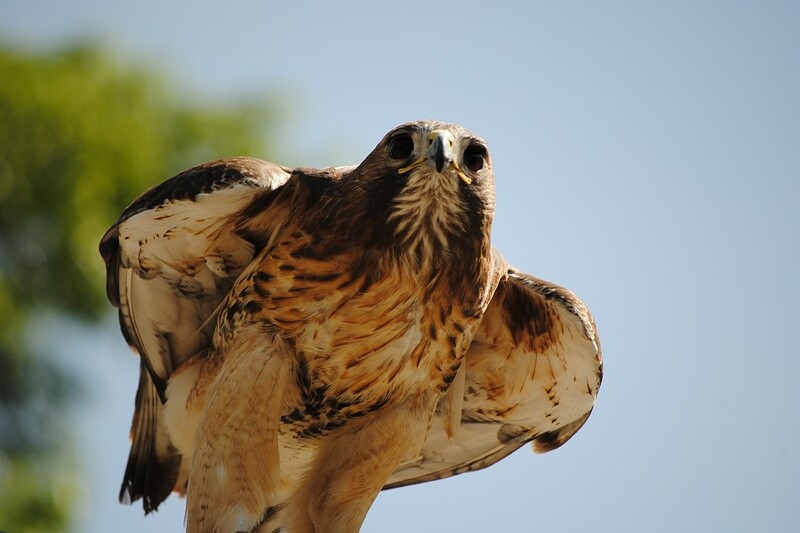 Meet some of Utah's biggest cele-birdies, our Bird Show Stars! Come see what they get up to during their backstage down-time. 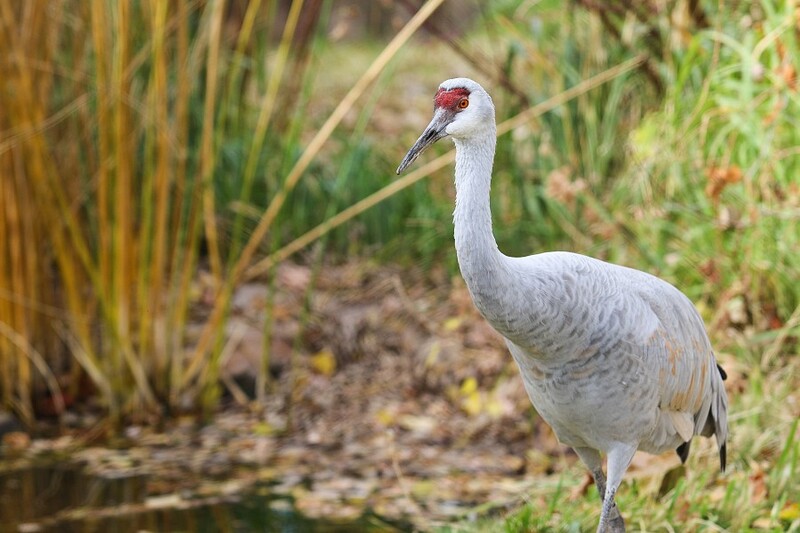 A species found throughout the United States in habitats varying from wetlands to plains, sandhill cranes are big birds with big personalities. 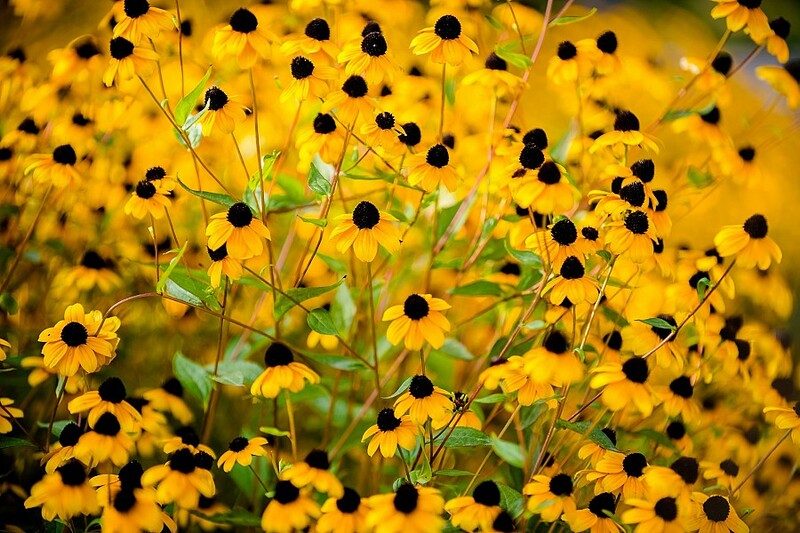 Spring and summer bring the dense foliage and wildflowers that make these birds seem to pop out of the landscape. Immerse yourself in this replica of an Argentinian home backyard. 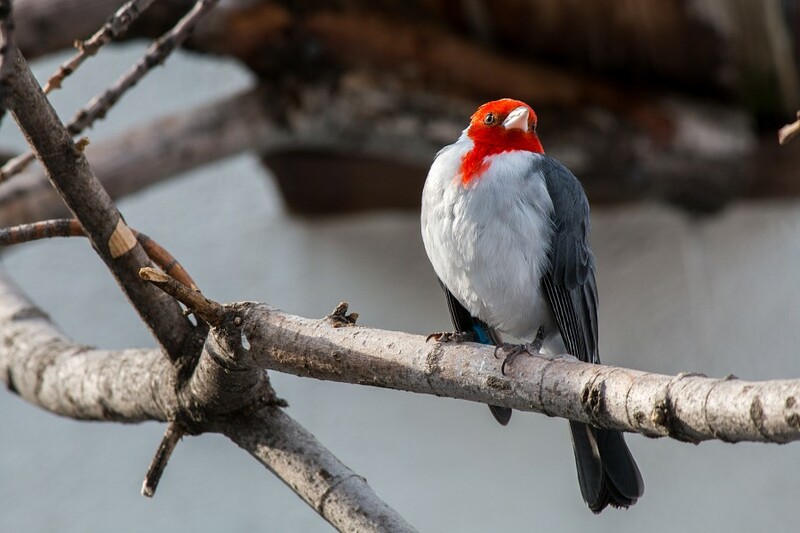 Much like the birds we see in our own backyards, these chatty monk parakeets, curious guira cuckoos, and flashy red-crested cardinals take over the surroundings and color the landscape with their natural beauty. 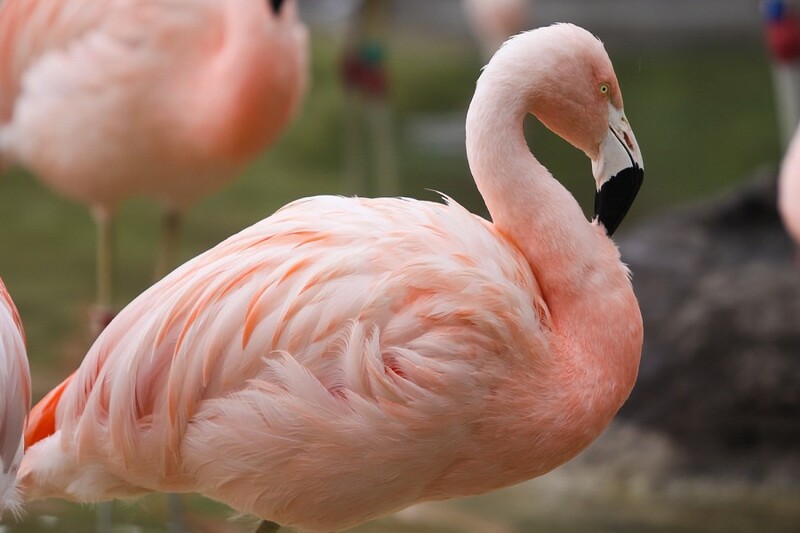 Red-legged Seriema, Black-necked Swans, colorful ducks, and more await your visit alongside the iconic Chilean flamingos. 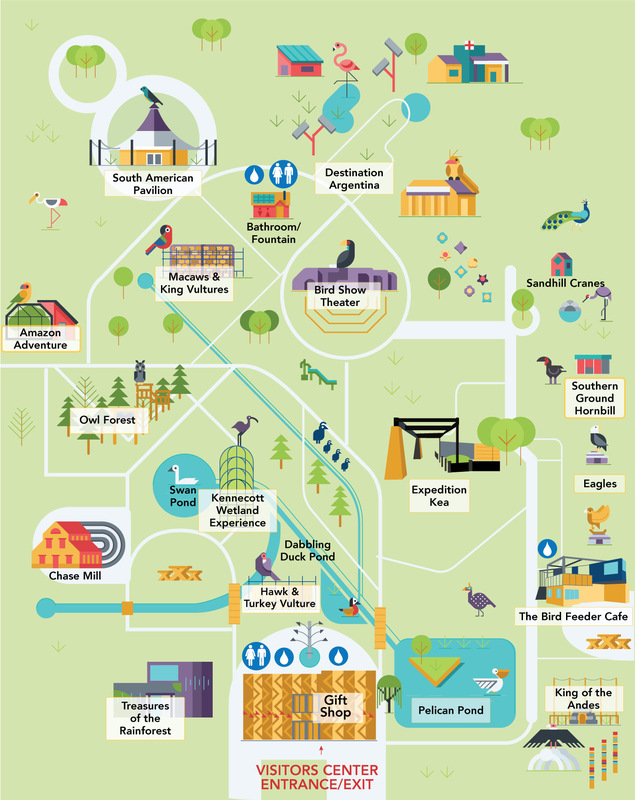 Watch for Indian peafowl resting in the grassy hills, and enjoy the sights and sounds of some of South America's most showy and boisterous birds. 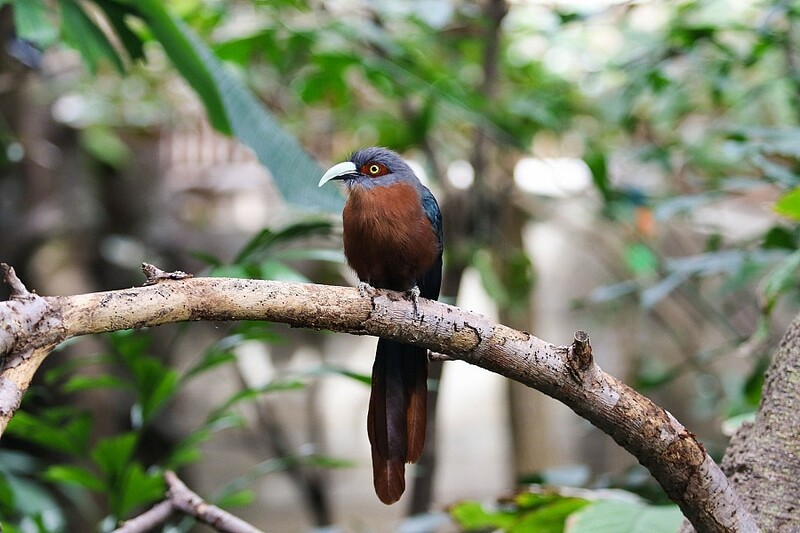 Amidst lush plants and tropical warmth, this indoor-outdoor exhibit treats visitors to a sneak peak of close to 30 South American birds. 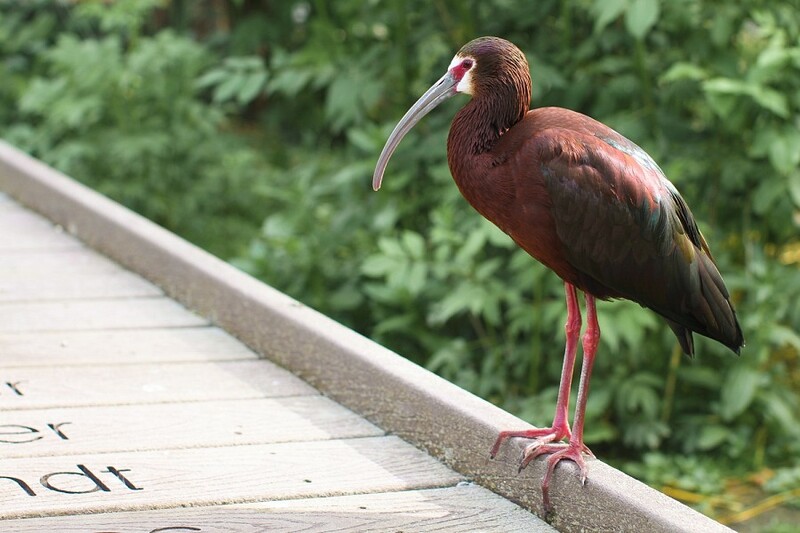 An emphatic greeting from the southern lapwings means you're in the right place; peek into the dense foliage to find secretive birds like red-capped cardinals, blue-grey tanagers, and so many more. Wild sun conures color the Amazon Rainforest with splashes of yellow and orange. Groups of 30 or more individuals live together, eating fruits, nuts, seeds, and more. 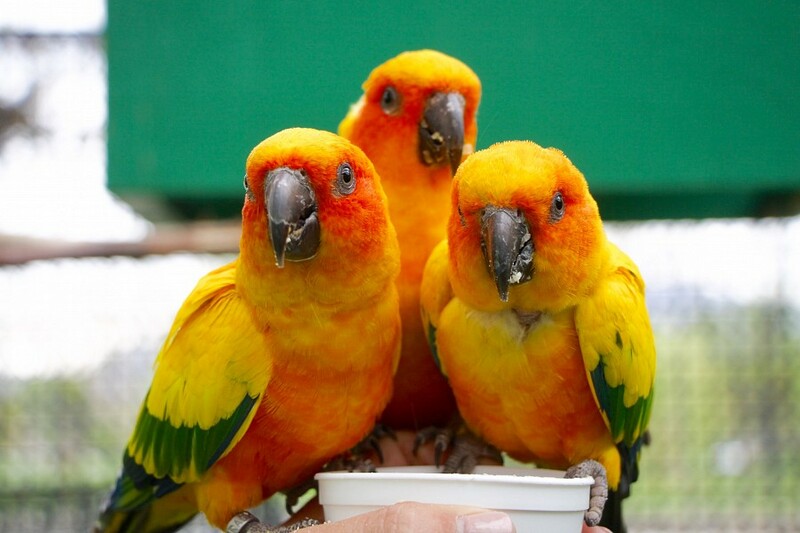 In Amazon Adventure, Tracy Aviary's own flock of sun conures eat right from your hand in a magnificent show of color and personality. 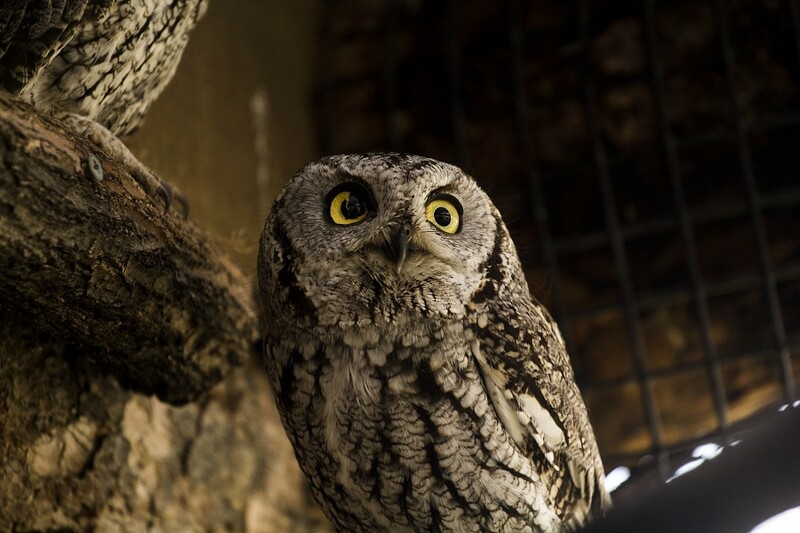 Owl Forest brings a variety of North America's forest-dwelling owls right to Liberty Park. Nestled in a grove of close to 100 native conifers, Owl Forest immerses you in the rich forest atmosphere while celebrating a diverse habitat called home by these silent hunters. 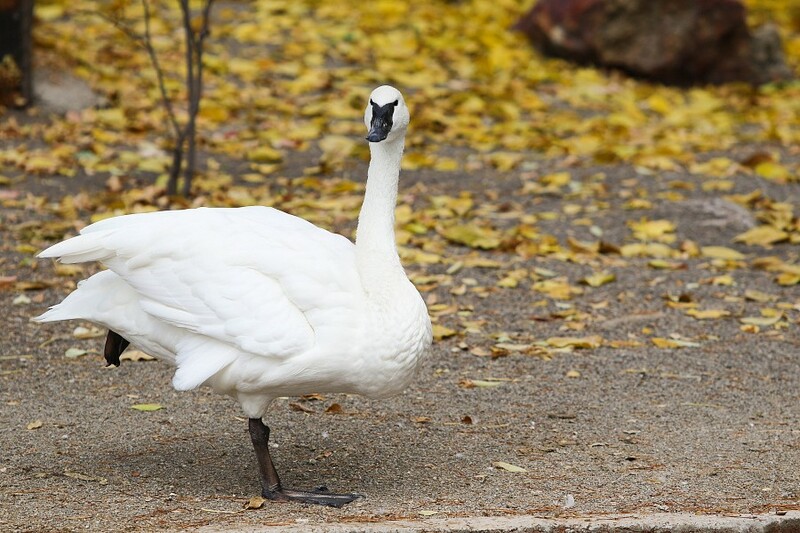 This exhibit is home to our popular trumpeter swans, North America's largest waterfowl and one of its rarest native birds. Purchase a handful of duck food and enjoy feeding the beautiful swans and the playful waterfowl that share the exhibit with them. 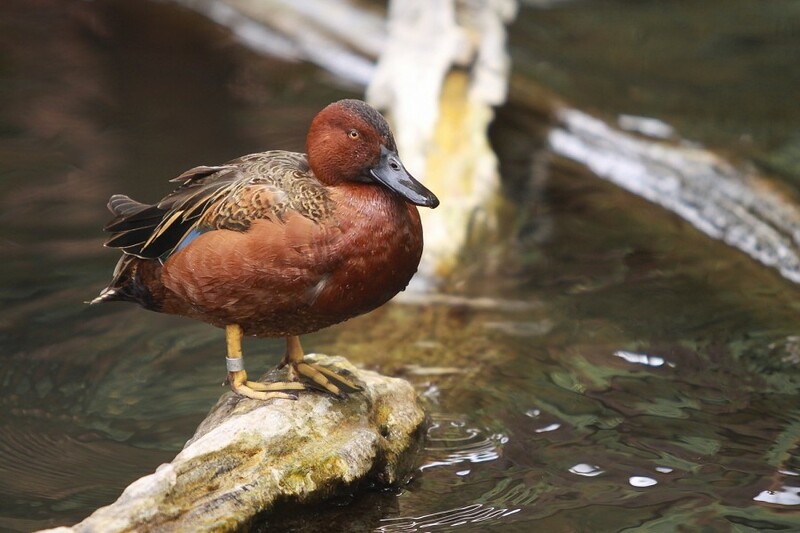 Occurring worldwide, chiefly on inland waters, dabbling ducks are most common in temperate regions of the Northern Hemisphere and are strongly migratory. Males typically have bold plumage patterns except during the post-breeding, flightless period, when they resemble the drab females. Only 1% of Utah's landmass is encompassed by wetlands, but they are second only to rainforests in their diversity of species. Stop and take a moment to immerse yourself in this recreation of a native Utah wetland with showy birds and unique plant species that can found right here in Utah. 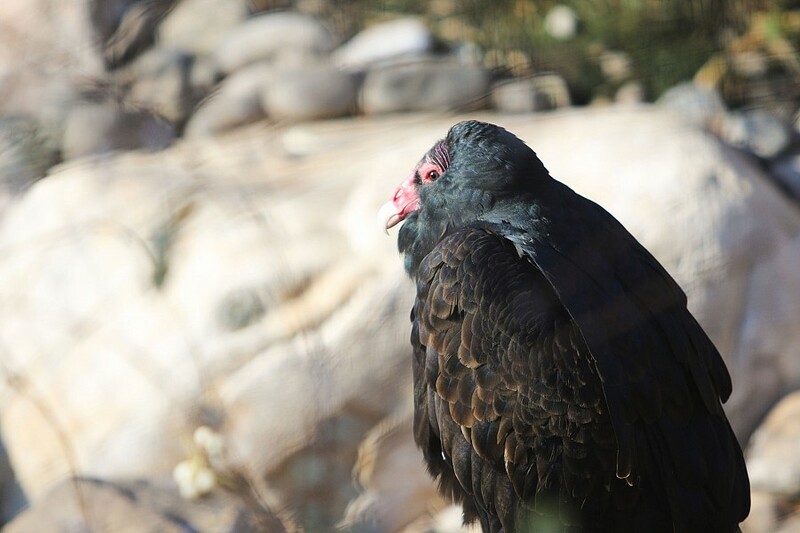 Utah's native raptors and vultures take center stage in this exhibit. Find out what makes these native carnivores so important to the health of our environment as well as how they keep the food web in balance. 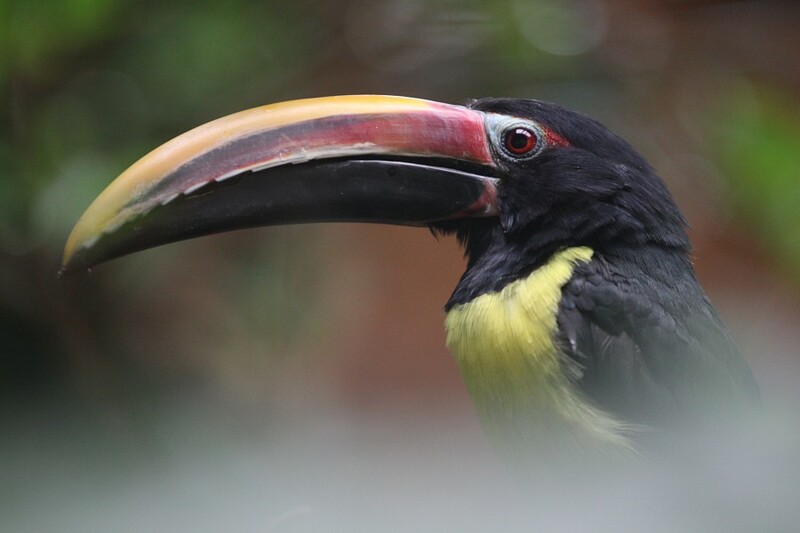 Experience the sights and sounds of a real tropical rainforest in this indoor exhibit. Come face-to-face with birds like the violaceous turaco or see if you can spot the black-naped fruit doves hiding in the foliage. You can also learn how Tracy Aviary is helping to rebuild the population of Guam kingfishers. The botanic garden located at Tracy Aviary strives to create inspiring and sustainable gardens for our guests to experience up close. Come enjoy our oasis in the middle of Salt Lake City and learn about native plants and habitats for birds and other wildlife.